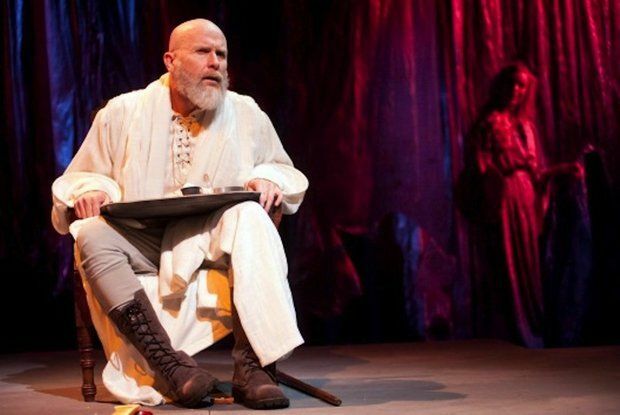 The Drammy Committee joins the rest of the theatre community in Portland and its environs, in sending healing hopes and all good wishes for a full and speedy recovery to Father Kevin Connell, star of Bag&Baggage Productions’ acclaimed Lear. Details are available here. Our thoughts are with Kevin, and with his family and friends, including all cast and crew members involved in this fine production.